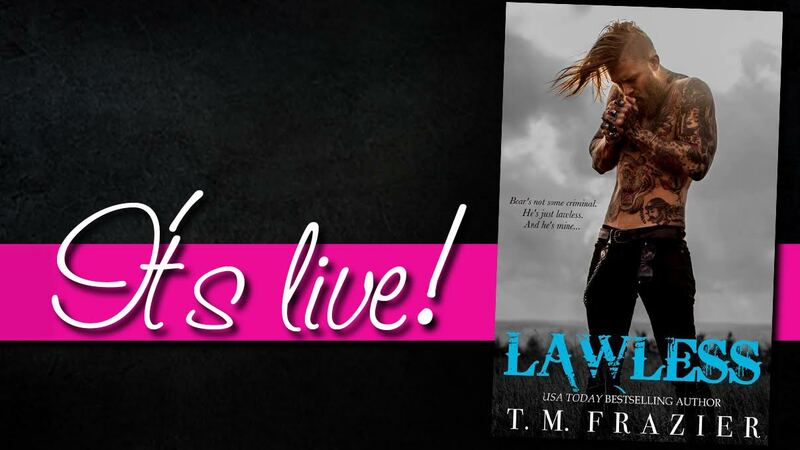 t'irla's talk: New Release: LAWLESS by T.M. 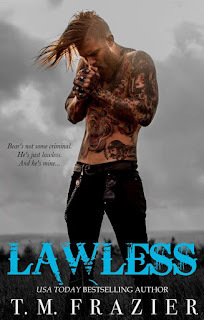 Frazier Book 3 in the King Series NOW AVAILABLE! New Release: LAWLESS by T.M. 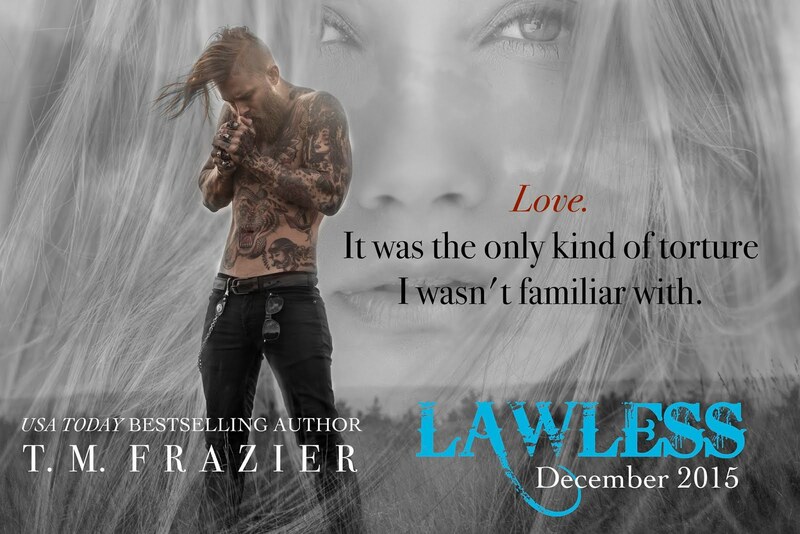 Frazier Book 3 in the King Series NOW AVAILABLE!